“Unlike in Asia where people eat small amounts of whole soybean products, western food processors separate the soybean into two golden commodities–protein and oil. There’s nothing safe or natural about this,” Dr. Daniel says. “Today’s high-tech processing methods not only fail to remove the anti-nutrients and toxins that are naturally present in soybeans but leave toxic and carcinogenic residues created by the high temperatures, high pressure, alkali and acid baths and petroleum solvents,” she continues. 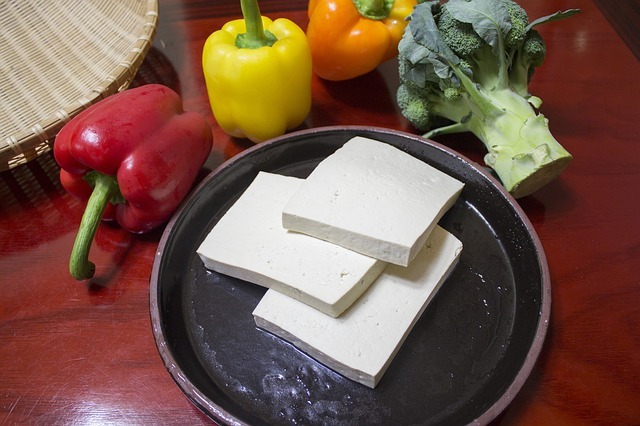 There are a few types of soy that are healthy, and all of them are fermented. After a long fermentation process, the phytic acid and antinutrient levels of the soybeans are reduced, and their beneficial properties — such as the creation of natural probiotics — become available to your digestive system. 1. Natto, fermented soybeans with a sticky texture and strong, cheese-like flavor. It’s loaded with nattokinase, a very powerful blood thinner. Natto is actually a food I eat regularly, as it is the highest source of vitamin K2 on the planet and has a very powerful beneficial bacteria, bacillus subtilis. It can usually be found in any Asian grocery store. Remember, though, that all processed soy products — soy milk, soy burgers, soy cheese, soy energy bars, soy ice cream, soy protein powders, etc. — are not health foods. And to truly avoid all types of damaging soy products, you need to avoid processed foods as the vast majority of them contain soy ingredients. The basics of healthy eating — unprocessed, fermented, and fresh foods are ideal, while processed foods should be avoided — apply to soy as well, so stick to these tenets and you’ll be on the right track.